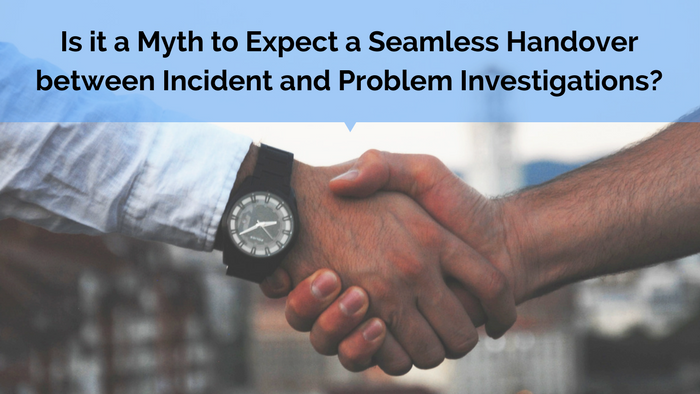 Is it a myth to expect a seamless handover between Incident and Problem Investigations? Sounds simple enough, yes? So if it is that simple, how come so many companies are struggling with this practice and many even giving up, because it simply became “too hard to do” for them? 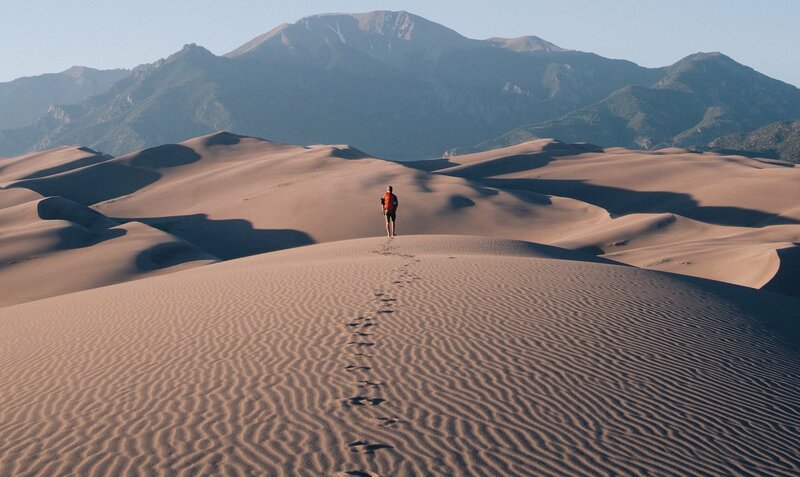 Have a “seamless” process between IM and PM – Regardless of the current organizational setup, this process needs to be seamless, painless and without any major issues. Recording of data in terms of IMPACT and FINDINGS are mostly suspect or lost along the way. The answer would be to have commonly agreed templates that are useful to both Incident and Problem management staff. Ideally, the templates used by IM should be able to only be expanded upon – building on the data and findings already recorded. A common approach and working towards a common set of final templates for both IM and PM would be an ideal set-up. Reduce/eliminate rework and recovering of data – many times, I’ve heard from PM staff that they normally have to re-create all the data needed to execute a proper root cause investigation. 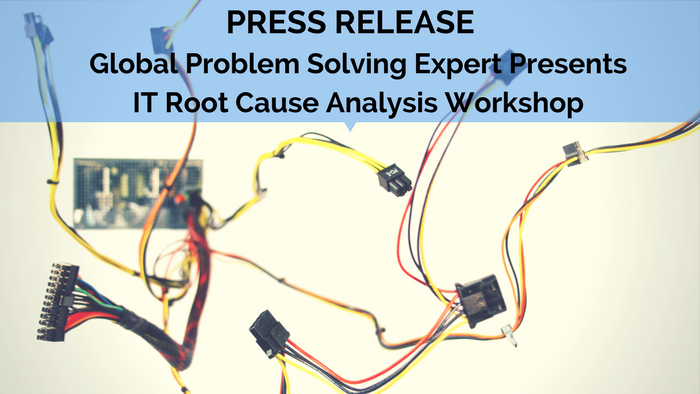 When you understand the connection(link) between technical cause and root cause, it becomes clear what would be needed to make this transition possible without losing any data along the way. Improve the quality of data – I’ve found that many IT Investigators do not have a “plan” when asking interrogative questions. That plan should support our mantra, which is “asking the right question from the right person to get the right answer”. So, it makes sense to have a suite of worked questions, which becomes the basis of the fact gathering and analysis to ensure all the “factor analysis” bases are covered. Have a systematic progression of the investigation – Many investigators when they start out with Incident Investigations are overpowered by Business in terms of the impact of the incident. This focus is the wrong starting point to manage a meaningful incident investigation. You need to know how to handle this situation and the only way I know how to do this successfully repeatedly is to have a process or procedure in mind. Eliminate misunderstanding causing gaps and overlaps – This requirement is obviously pointing towards having clear roles and responsibilities when executing an incident and a problem investigation. Unfortunately, not many IT departments understand this role and responsibility clarification. The underlying reason for this is normally not understanding the separate outcomes expected from an incident investigation as opposed to a problem investigation. A clear understanding of the different roles between IM and PM, based on Technical Cause versus Root Cause Investigation practices. Designing the handover process with commonly accepted, templates, worked questions and terminologies. Mr. Fourie is a thought leader on how IT professionals apply Incident Investigation techniques on a repeatable and sustainable basis within their organizations. His strength lies in customizing and embedding the various techniques within existing CSI, Incident and Problem Management practices.